Our products are available at Amazon.com ! 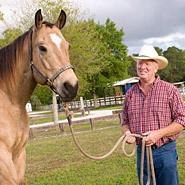 Burn Treatments for Horses, Products, and Recovery for horses are all helping the horse to recover from the trauma of being burned. Horses need both physical and emotional support and care after the terror of suffering through a fire or situation where they received burn. 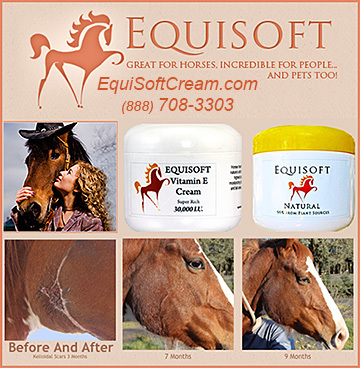 Soothing creams that help horses to heal burns on their skin and coat will make the process of healing better. Anything that can add to the comfort of a burned horse is vital to their physical and emotional comfort. Make sure your horse has products, supplements, bedding and anything necessary to help in a complete recovery of equine burns. Work closely with a vet to prevent infection and alleviate discomfort.